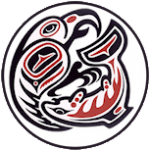 The Fisheries division of the Jamestown S’Klallam Natural Resources Department is responsible for managing the Tribe’s fisheries and wildlife resources in consultation with the Tribal Council and the Fish and Game Committee. The Fisheries Managers negotiate for treaty fish and shellfish harvest opportunities, establish fishing and hunting regulations and keep track of legal proceedings affecting treaty rights. The biologists and technicians provide assistance for the bio-assessment, management, and enhancement of the fishery resources within the Tribe’s usual and accustomed fishing grounds and stations. Conservation and Enforcement Officers perform onsite monitoring, and oversee Tribal fishing and hunting activities. As with salmon, the right to harvest shellfish lies within a series of treaties signed with representatives of the federal government in the 1850s. 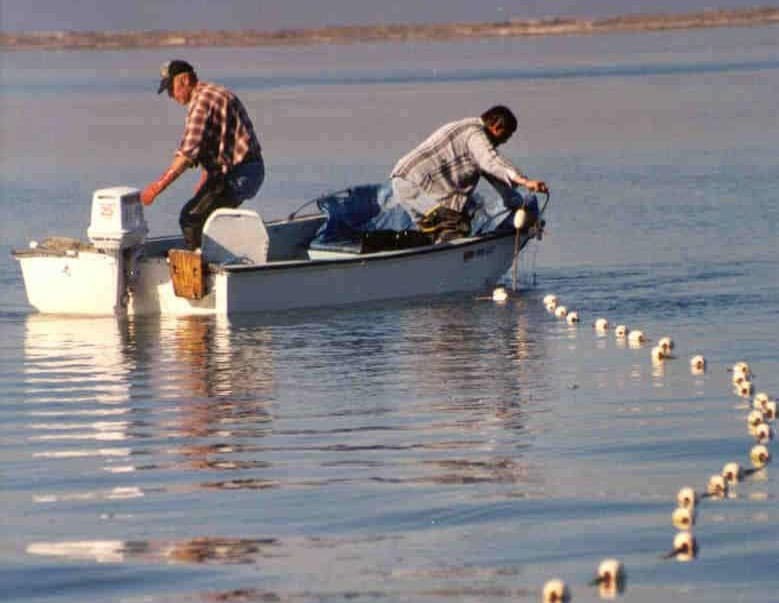 In 1989, the tribes filed suit in federal court to have their treaty shellfish harvest rights recognized. Years of negotiations were unsuccessful, and the issue went to trial in May 1994. Federal District Court Judge Edward Rafeedie followed in the footsteps of the Boldt Decision. He ruled the treaties’ “in common” language meant that the tribes had reserved harvest rights to half of all shellfish from all of the usual and accustomed places, except those places “staked or cultivated” by citizens – or those that were specifically set aside for non- Indian shellfish cultivation purposes. A treaty is not a grant of rights to the Indians, but a grant of rights from them,” Rafeedie wrote in his December, 1994 decision, adding that the United States government made a solemn promise to the tribes in the treaties that they would have a permanent right to fish as they had always done. Rafeedie ruled all public and private tidelands within the case area are subject to treaty harvest, except for shellfish contained in artificially created beds. His decision requires tribes planning to harvest shellfish from private beaches to follow many time, place, and manner restrictions on harvest. The Jamestown Shellfish Program is primarily responsible for the harvest management of shellfish resources, which include clams, geoduck, crab, shrimp & other species. In addition to maintaining records of all subsistence and commercial shellfish harvests, the shellfish program conducts several types of biological assessments, monitoring, research and enhancement. The Jamestown Tribe works cooperatively with the State of Washington to co-manage the shellfish resources. Management agreements and harvest plans are developed to preserve, protect and perpetuate shellfish resources while providing equal sharing of allowable harvest. Biological staff at Jamestown S’Klallam Tribe assist several organizations with research projects that will answer questions about the marine environment—which will in turn lead to good resource management decisions.